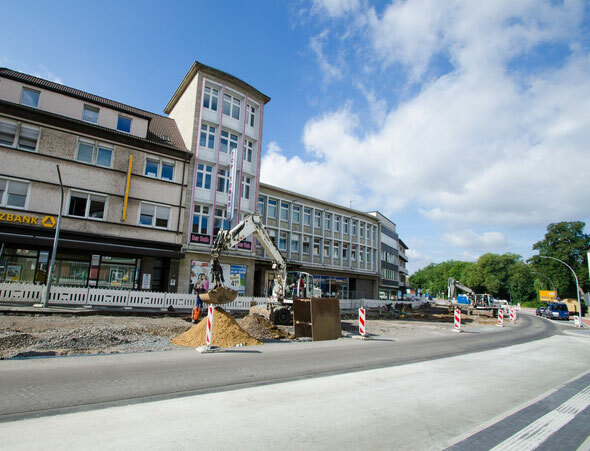 In dem Baustellenbericht "Bergstraße" sind aktuelle Bilder von der Baustelle online. Es hat sich einiges getan, also: reinschauen! Oh my goodness! Incredible article dude! Thank you so much, However I am encountering problems with your RSS. I don't understand why I cannot subscribe to it. Is there anyone else getting identical RSS issues? Anybody who knows the answer will you kindly respond? Thanx! !